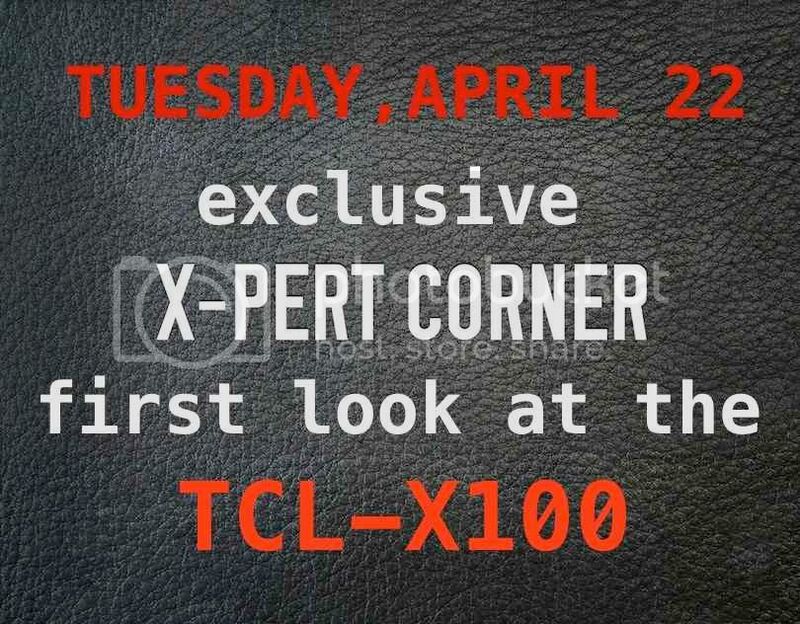 If you are a happy X100S owner and consider to purchase the TCL-X100, then you should not miss Rico’s first look on Tuesday, April 22. You can already take a look at his full size SOOC on Flickr here. With the WCL-X100 and TCL-X100, X100/S owner will have a three-lens mini system (28mm, 35mm and 50mm) with leaf shutter, fast aperture and terrific IQ. Fujifilm also added the TCL-X100 to the dedicated Fujifilm X100/ X100S website here.